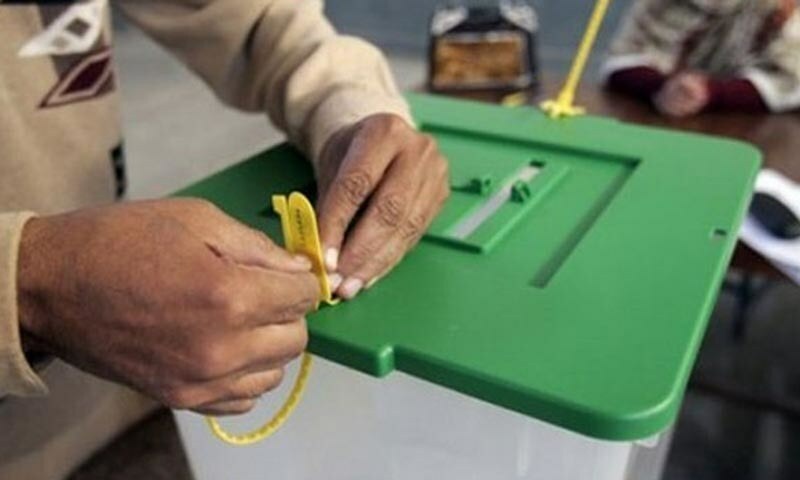 ISLAMABAD: Neck and neck contest is expected in Karak’s NA-34 between candidates of Pakistan Tehreek-e-Insaf (PTI) Shahid Khattak and Pakistan People’s Party (PPP) Nawabzada Mohsin Ali Khan. As many as 19 candidates are contesting elections from NA-34 constituency of Khyber Pakhtunkhwa. Other candidates included PML-N’s Rehmat Salam Khattak, JUP-S’s Shah Abdul Aziz, Iktiar Gul (independent), Altaf Qadir (independent), Tauseef Razzique (independent), Haseeb Ahmed Afaqi (independent), Hamidullah Khan (independent), Zeshan Ahmed (independent), and MMA’s Mir Zakim Khan. Provincial President of Insaf Student Federation (ISF) Shahid Khattak was given the ticket for Karak’s NA-34 by the PTI. Talking to APP, local political experts said that young PTI candidate Shahid Khattak is expected to give tough time to his opponent due to his popularity in the youth of Karak, the stronghold of PTI. However, they said that PPP candidate Mohsin Ali Khan is one of the senior politicians in the Karak district and popular for winning elections due to his strong affiliation with people at grassroots level. According to the ECP, the total registered voters in Karak district are 404,475, out of which 225,957 are male and 178,518 are female. The candidates of MMA and PML-N are also claiming that they will win the NA-34 seat. In 2013 general elections, PTI candidate Nasir Khan Khattak won the election by securing 5,1400 votes while PML-N candidate Rehmat Salam Khattak obtained 21,600 votes and was declared runner-up.